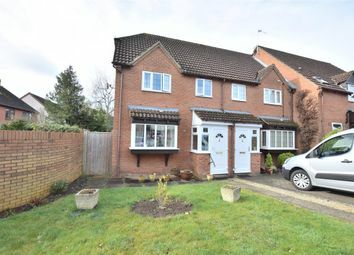 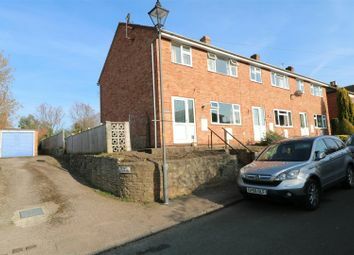 Three bedroom semi detached property situated close to newent town centre benefiting off road parking, garage and enclosed gardens being offered with no onward chain. 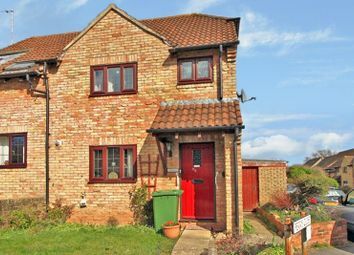 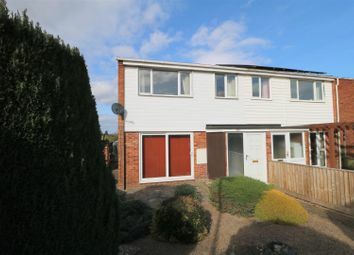 Three bedroom end terrace property situated within walking distance of the town centre with off road parking, single detached garage and 55ft enclosed rear garden being offered with no onward chain. 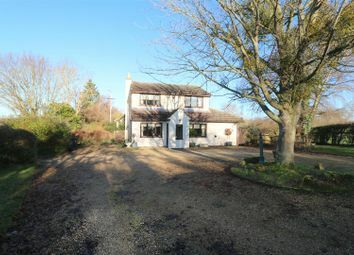 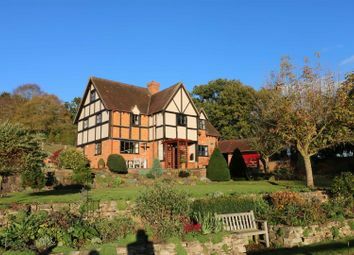 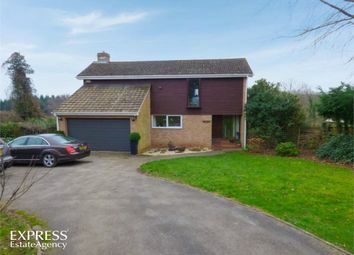 Impressive four bedroom detached family home boasting a fantastic rural position set in gardens and grounds measuring approximately a third of an acre enjoying unspoilt views of the surrounding fields and farmland. 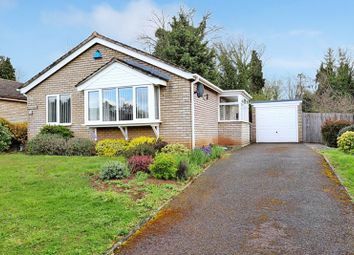 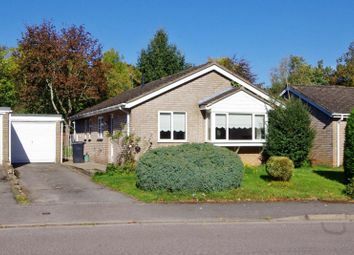 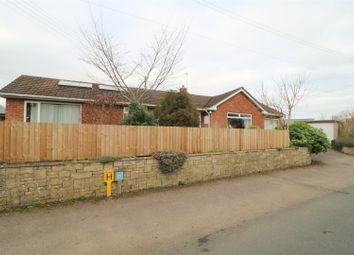 Two bedroom detached bungalow situated in a quiet location close to the town centre benefitting off road parking, detached single garage with power and enclosed garden.